Studies have found that even the most efficient air-conditioning system can spew out high amounts of bacteria into an indoor facility, and when that facility is responsible for the manufacturing and packaging of food, that pollutant can create a health crisis. 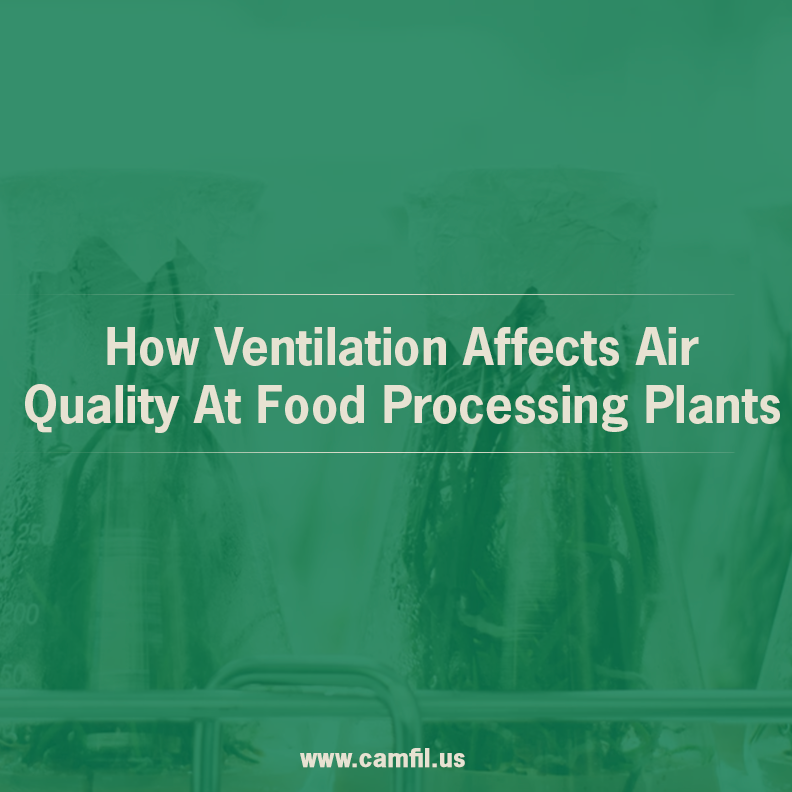 That’s why air quality at a food processing plant is so important, and also why it’s nearly impossible to eliminate pollutants without an effective air filtration system. Also read our previous blog post. Like cleanrooms and bio-labs where sterility is required, food-processing plants must be kept as free of pollutants as possible. Per an article on food safety, one of the most common ways that pathogens enter these facilities is through air that flows from doors and other openings. The problem is that there are often deficiencies and breakages within those openings that allow pollutants to enter the food processing facility. That’s why the proper sealing of doorways and openings is one of the key factors in preventing pathogens from flowing through the facility. One of the biggest problems in a food processing facility is the constant amount of negative pressure. That is the reason that food processing facilities must have as many as two-dozen air changes per hour. Facemyer also writes that condensation control and temperature control must be strictly regulated to ensure the proper air balance between different areas or rooms of a food processing facility. Condensation in particular can create moisture in “equipment crevices and on ledges,” causing the growth of bacteria and mold. 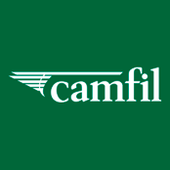 For more than 50 years, Camfil has made air filters for commercial facilities, including the food and beverage industry. Our range of air filtration systems is manufactured to help contain and eliminate microbiological contamination that can contaminate food and cause a public relations nightmare. Please visit our air filters website to learn about how we design our high capacity air filters for the food and beverage industry.